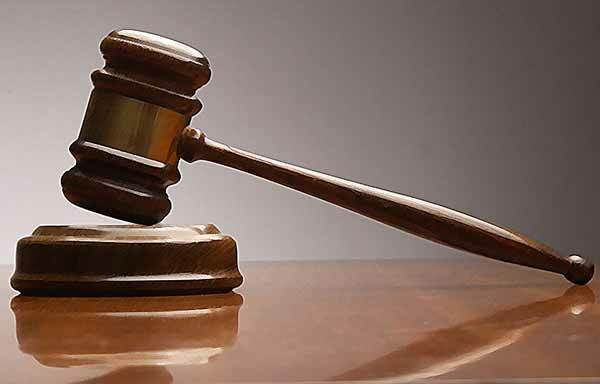 There was confusion in an Ikeja Domestic Violence and S#xual Offences Court on Monday, when a suspect, Abiodun Akinpelu, accused of defiling his five-year-old niece absconded before his arraignment. The suspect, who is an architect, had arrived in the courtroom to take his plea on two counts of indecent treatment of a child and s#xual assault by penetration. When the matter was announced for the second time, the prosecution counsel realized that Akinpelu had sneaked out of the court premises. *Nah wah oh......How did they allow this to happen?Everything is just wrong with Nigeria!!! So there were no police escorts in the court with him? Anyway, the girl's parent are the one tat hlet him be alive till now. He had help for sure. Anytime is caught please his Useless manhood Should be Caught off..he does not deserve to have Oko.. It happened like that because the accused is on bail and not in custody. So he can move about freely without restriction. And I'm not sure the man escaped. Maybe he went to look for his lawyer and the prosecutor wittingly misled the court by saying he absconded in order to get a bench warrant against him.